A dense concentration of design talent, uniquely varied topography, and one of the worlds most pleasant climates have made southern California a crucible of architectural innovation. There, forward-looking clients respond to dramatic modern interpretations of form and site that capitalize on natural light and magnificent ocean views, perch delicately on steeply graded land, or maximize privacy on a sliver of a city lot. 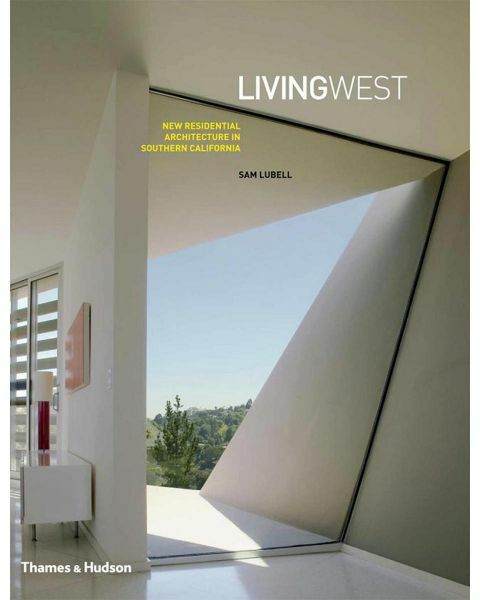 In this title, thirty of the best designs by the most creative firms portray the diversity of southern California's architecture. Sam Lubell draws examples from Montecito to San Diego and the arid conditions of Joshua Tree to illustrate the wide range of responses to geography, budget and space.